Heber and Daniel: While the Heber Valley has experienced rapid growth during the past decade, the community has retained its small-town charm, which is highly valued by residents new and old. Recently named one of the best resort values by The Wall Street Journal, the Heber Valley is just a 15 minute drive from Park City. This area features remarkable views of Mt. Timpanogos and the surrounding mountain range and is home of the golf community of Red Ledges. Countless recreational opportunities include fishing, camping, hiking, horseback riding as well as skiing at Deer Valley® resort via the Jordanelle Express gondola. Residents appreciate the strong sense of community, ope space and old fashion American charm. Midway and Charleston: Resting at the base of Wasatch Mountains is the quaint Swiss-influenced community of Midway. Famous for its legendary annual Swiss Days over Labor Day weekend, Midway hosted several 2002 Winter Olympic events at the Soldier Hollow cross-county track and biathlon range. The town has numerous golf courses, including Soldier Hollow, Crater Springs ant Homestead Resort and Wasatch State Park. Fans of fishing, horseback riding and skiing rejoice in Midway's copious open space and the easy access to local mountains. 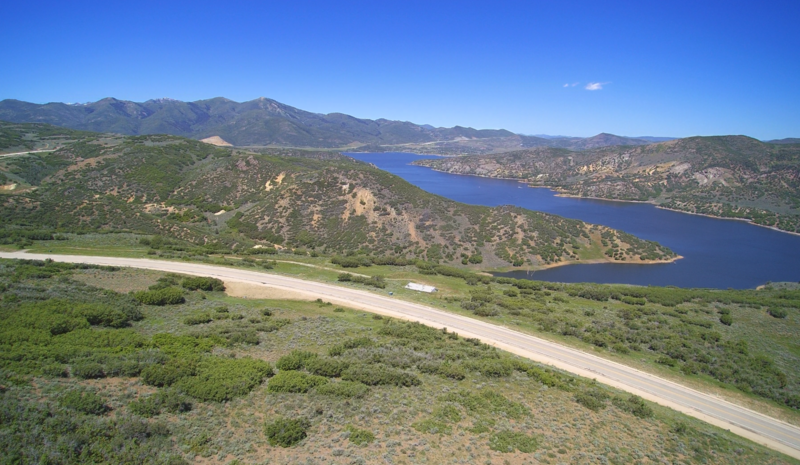 Charleston is a small town located on the banks of Deer Creek Reservoir and is attractive to Provo commuters.